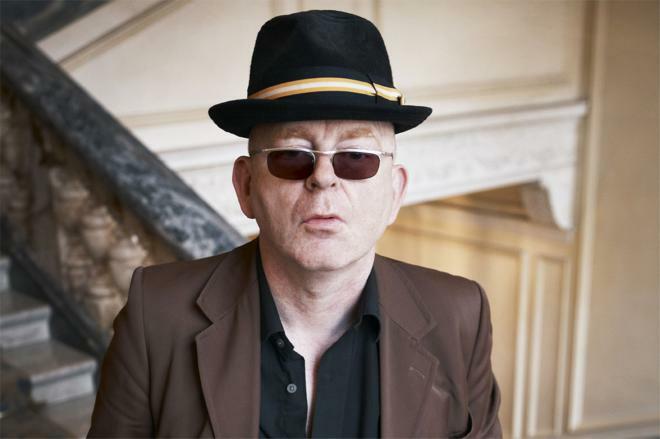 Alan McGee (born 29 September 1960) has been a record label owner, musician, manager, and music blogger for The Guardian.McGee is best known for co-forming and running the independent Creation Records label from 1983–1999, and then Poptones from 1999-2007. He has managed and championed successful acts such as The Jesus and Mary Chain, Primal Scream, My Bloody Valentine, Oasis, The Libertines. 1 Is the founder of Creation Records.